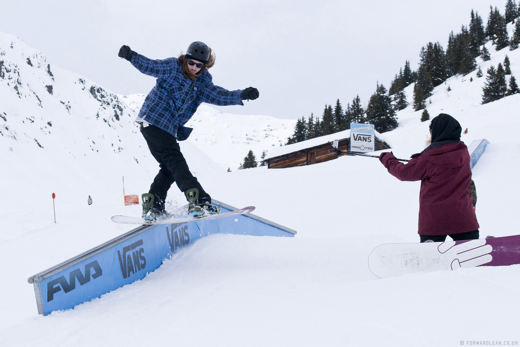 The UK’s latest Ambush signing Jonny Pickup emailed HQ these killer photos of him crushing the rail set-up at theVans Penken Park, Mayrhofen. 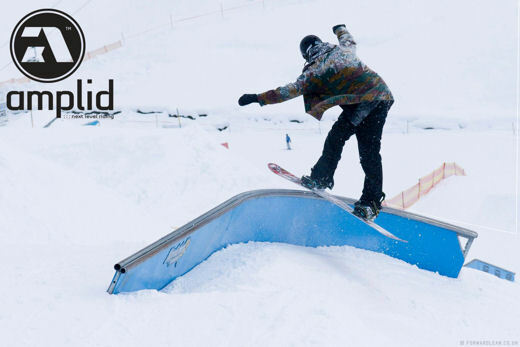 With Jonny spending the winter season in Austria’s number one terrain park and his lightening fast progression to date we reckon you’ll be seeing a lot more from Jonny in the months to come. Photos courtesy of Greg Stevens at forwardlean.co.uk.